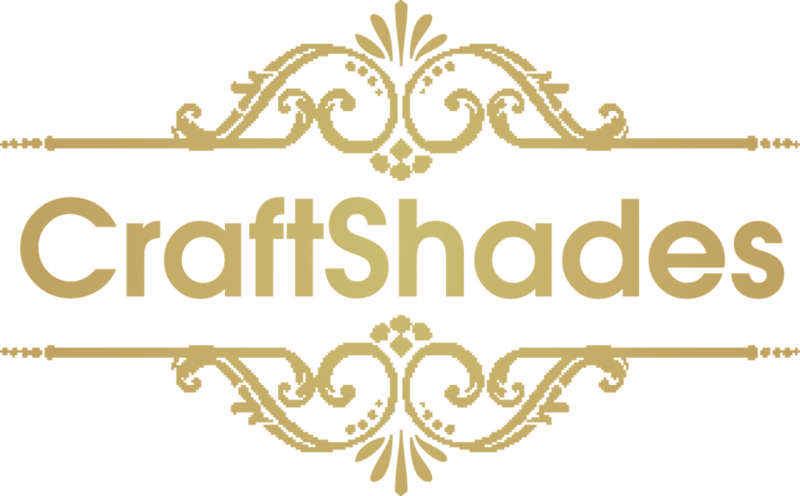 CraftShades Handmade Leather Bag (Expandable) Travel Duffel Bag (Brown) - CraftShades Inc.
Getting away from it all? 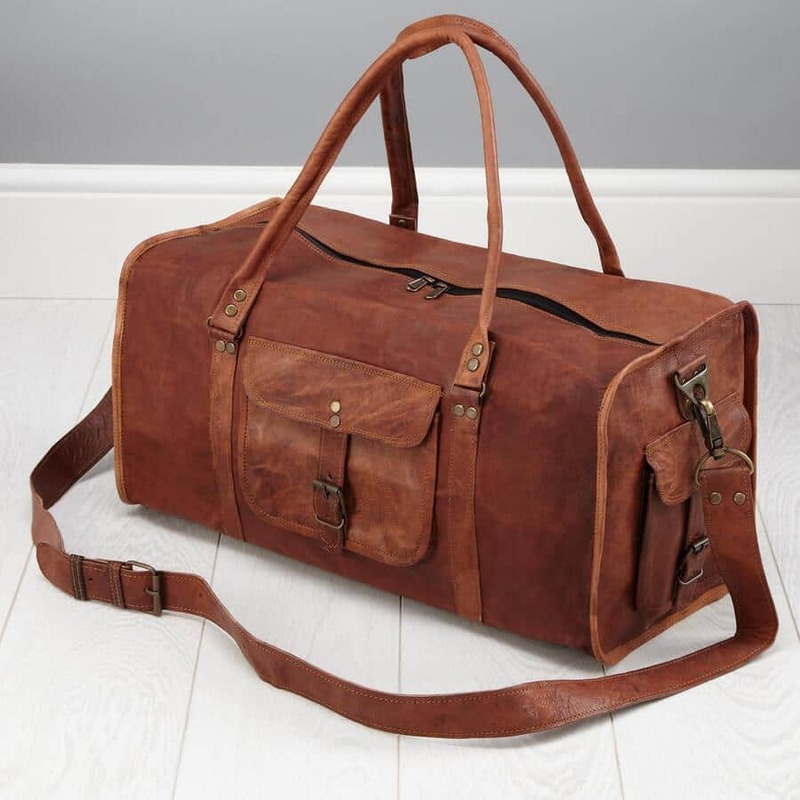 You’ve got all your stuff sorted and are ready to go – all you need now is a travel bag that keeps your stuff safe, keeps it packed away, and ultimately makes you look good as you set off on your overnight business trip, your jet-set luxury holiday or your rugby weekend away with the boys. 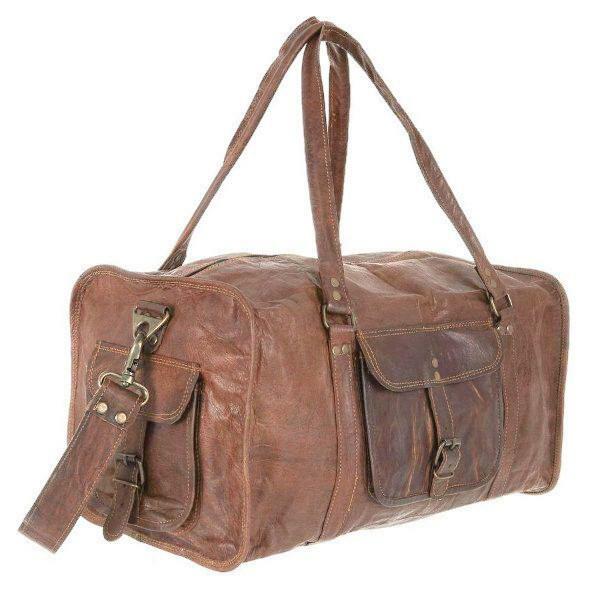 We think there are some must haves for a travel bag – we make sure our leather travel bags have some extra pockets on the outside, a large zip pocket inside so you can keep your really important things, really safe, a strap that you can use over your shoulder or across the body, and carry handles for when the situations suits. 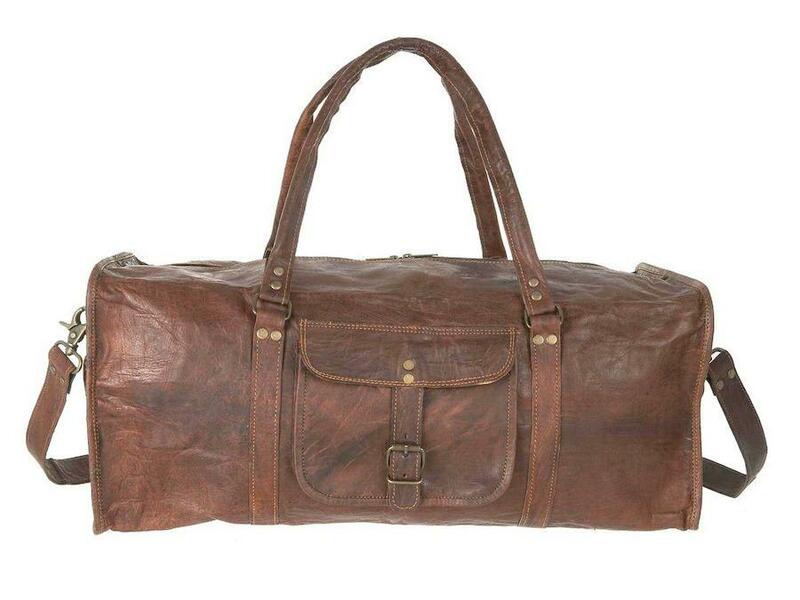 Our men’s leather travel bags are handmade to our highest standards. 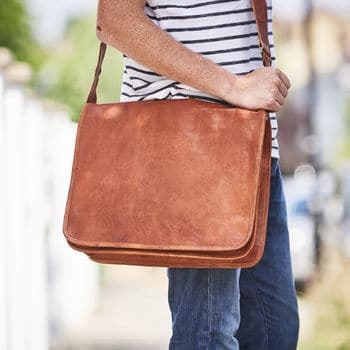 They are designed with longevity in mind and the combination of leather and canvas lining gives them a hardwearing end result that makes sure they stand up to being flung in the hold or being shoved in the overhead luggage rack. 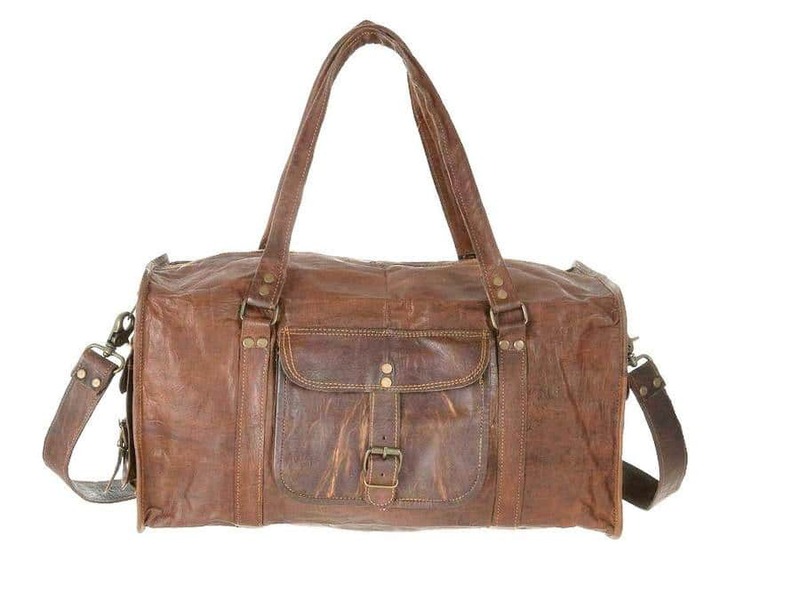 Our leather is perfectly suntanned (just like you if you are heading off to sunnier climes!) and gets even more beautiful with use. So for every trip you take your bag on it will come home softer, look even better, and like you, bearing the experience of more holiday tales, trips and adventures.